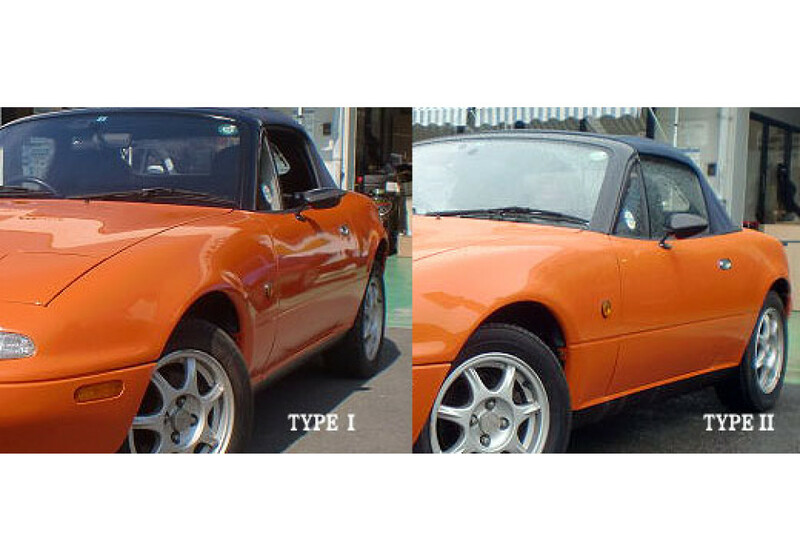 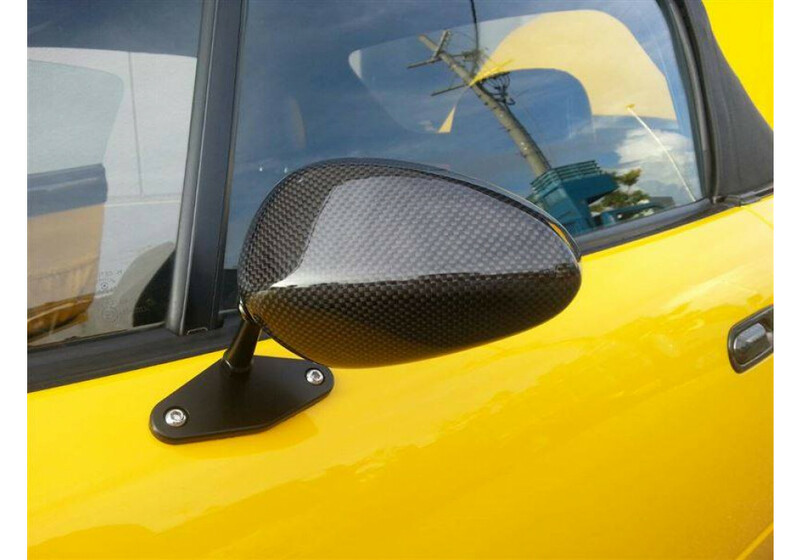 Mirror designed by Murakami Motors back in 2007 to suit the style of the NA & NB Roadsters. 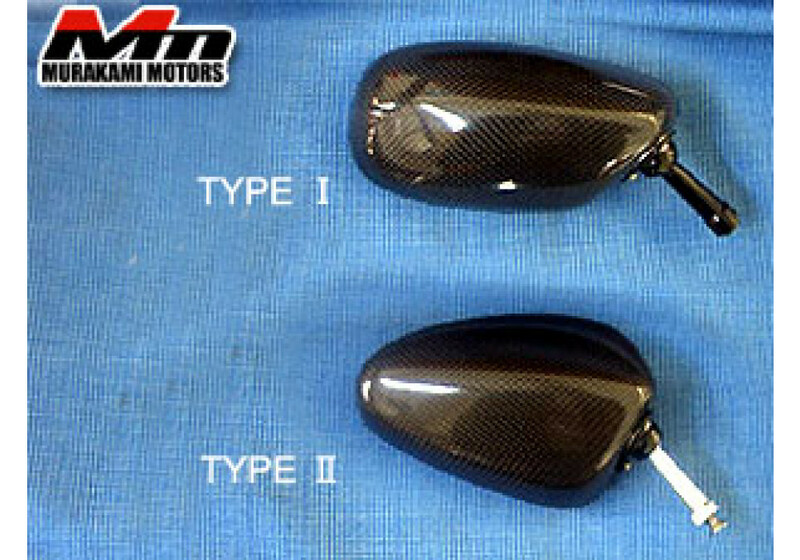 It comes in 2 versions (Type-I and Type-II, see pictures) and both are made of high quality Carbon Fiber. 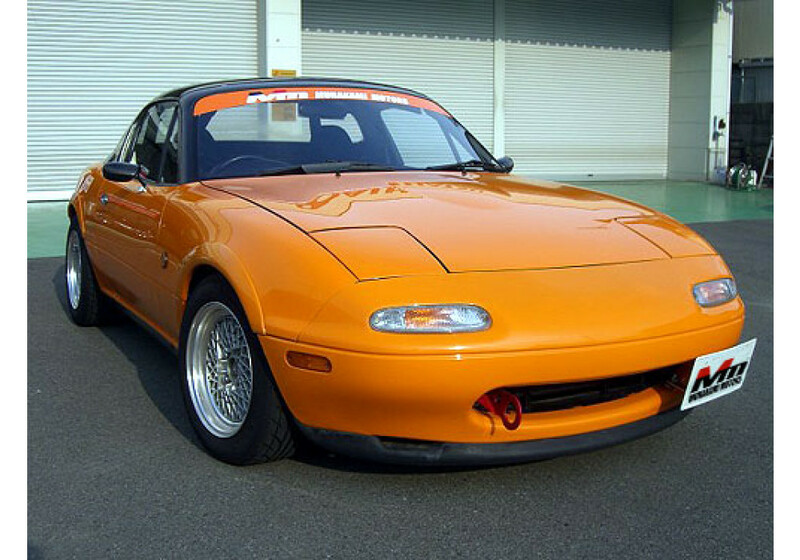 The visibility is still very good despite their size. 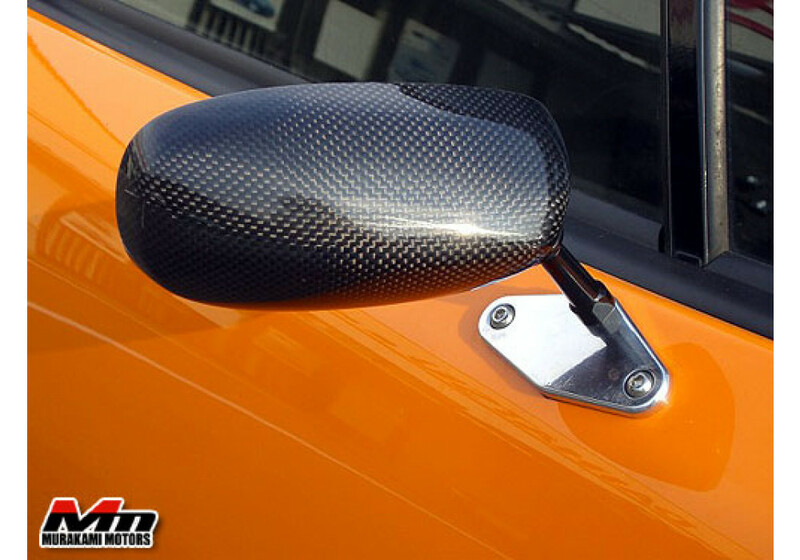 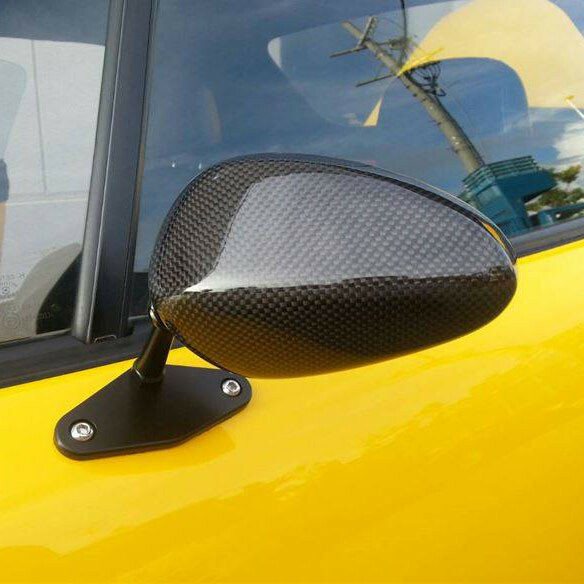 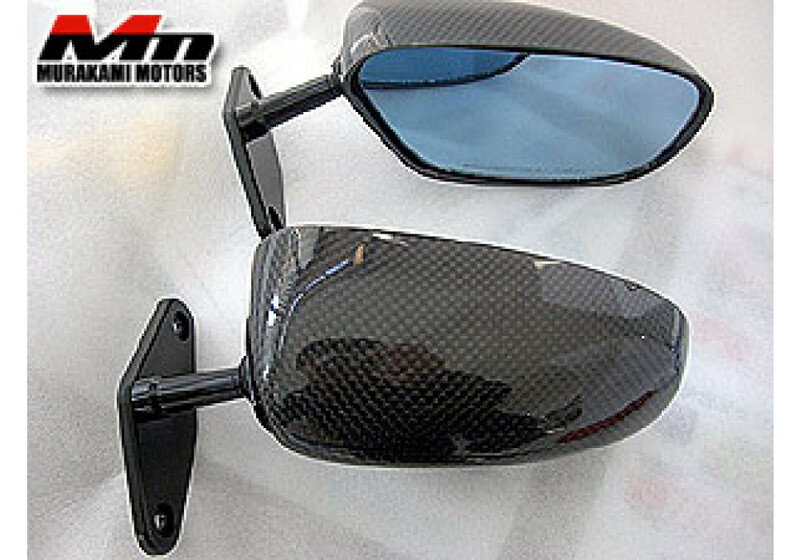 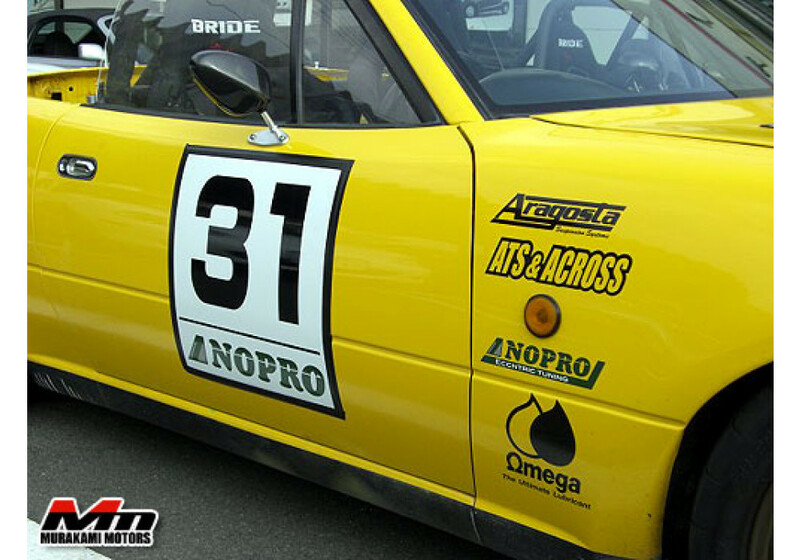 Murakami Carbon Mirrors should be ordered at REV9 Autosport https://rev9autosport.com/murakami-carbon-mirrors.html as they provide the best service and speed we've seen so far!